Move right in! 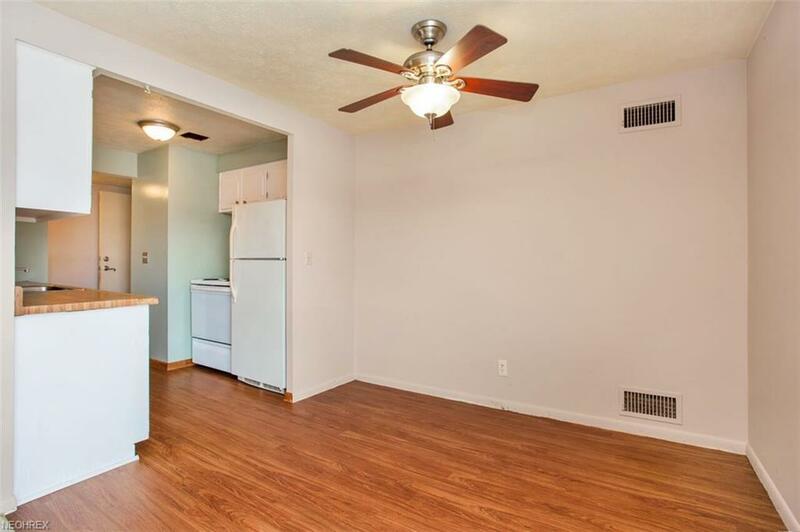 This unit has been freshly painted throughout with neutral colors! New laminate flooring in kitchen, entryway, and the updated master half bath. Windows are newer and provide plenty of light in every room. Home comes with assigned garage parking and exterior storage. 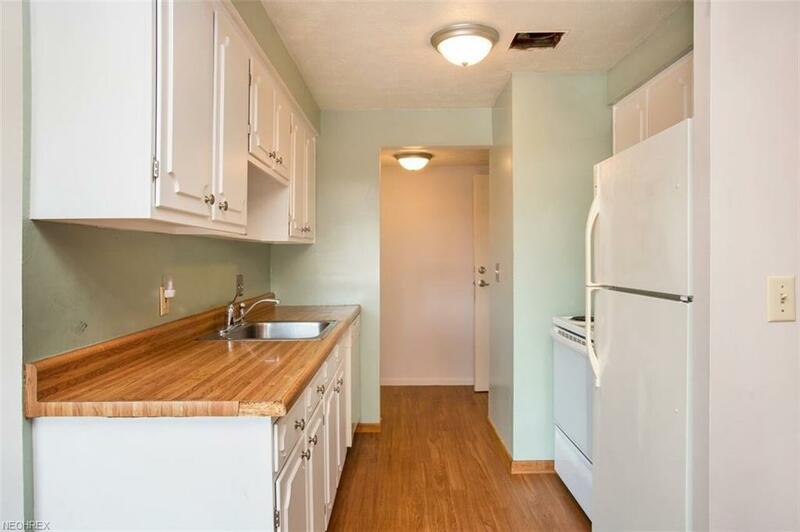 Plenty of storage and counter space in kitchen, baths, and closets in the unit. 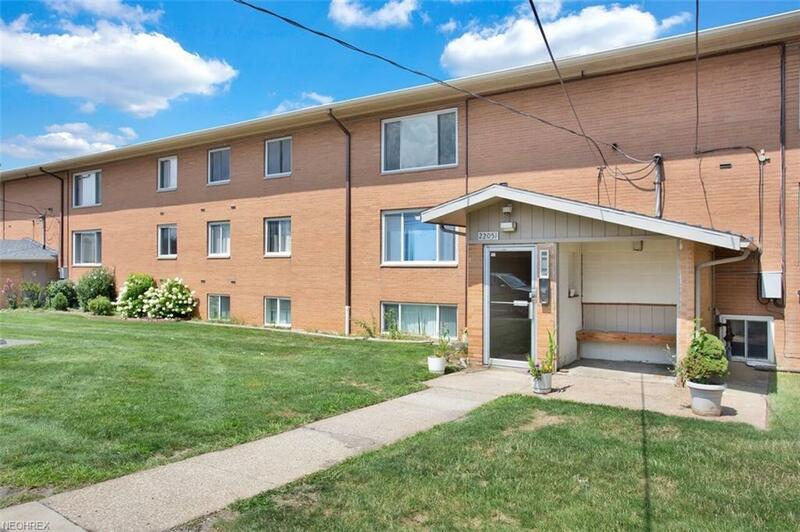 Close to Rocky River Recreation Center, shopping, and dining! Carpet allowance!